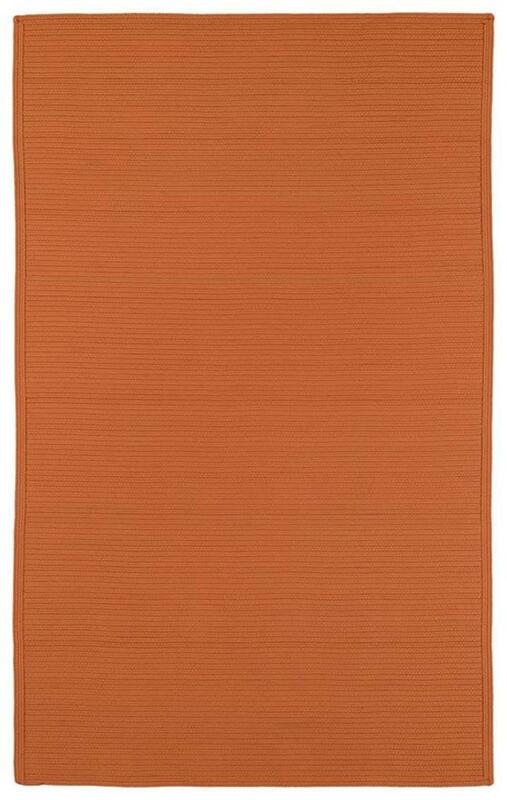 Bikini is a solid textured, braided rug designed to bring out the subtle tonal blend of todays colorations. Handmade in China from the finest 100% Polypropylene yarn and is suitable for indoor or outdoor use. 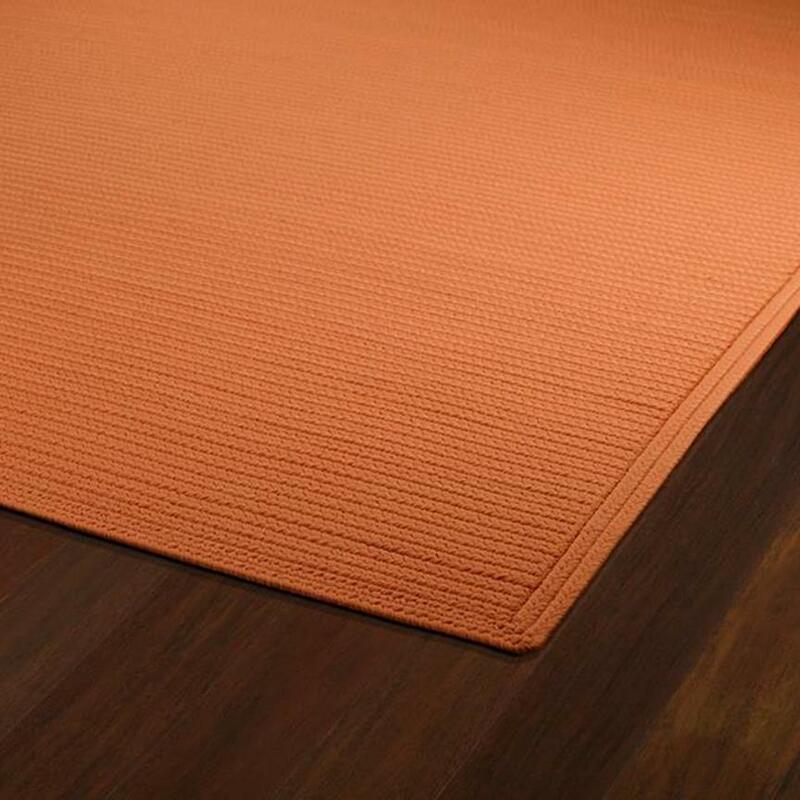 Detailed colors for this rug are Orange. 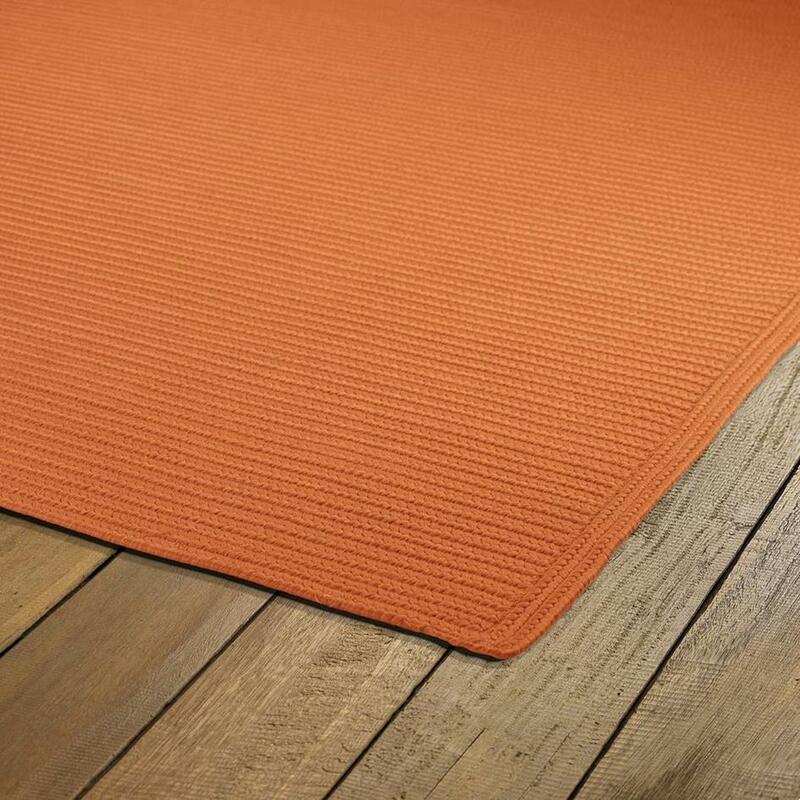 Additional features include 0.31 inch Pile Height, Available for Indoor/Outdoor Use, Corduroy Braid, and Mildew Resistant.